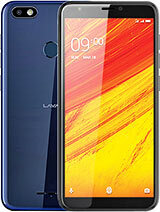 Lava a97 is a very bad phone. It hangs when you play games of 353mb. Pubg does not support. It does not give any update. Processor is very bad. While doing any work the screen goes out. Many of the time volte gets disappear. Sometimes jio networks does not come. Cameras front and back both are same quality. Camera is always becomes blur. That's why I should say no one should buy any phone from lava specially this phone mention above. Customer service is also bad. 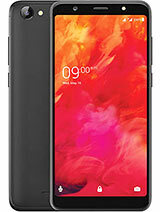 lava phones is very bad phone. 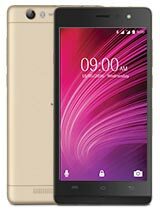 its cheating for all mobiles costomer , its compair for low cost chainees phone. Worst phone ever.. dnt buy. It gets hang. Disappear contacts. Facebook, whats app, messenger, IMo, apps dont respond. Alwys changes display color. Anonymous, 21 Jun 2017Have you ever play GTA V in phone?? ?Yes I am playing gta vice city in my lava a97 1gb ram and just u need to disable some apps like lava app etc and not suitable for playing games above 600 or 550 mb it hangs.And Volte will disappear after some time.But not suitable for daily usage.It hangs. 1) Rubbish items eat up almost 60% of internal memory. 2) Facebook doesn't respond properly. 3) Facebook Messenger doesn't respond properly. 4) Whatsapp messenger doesn't respond properly. 5) Recent call logs as well as contacts disappears. 6) The alarm doesn't perform when it is removed from the background. 7) Temperature rises up very quick. 8) A maximum of only 3 apps are installed for its bloody 1GB RAM. 9) Battery exhausts very quickly. 10) The VoLTE disappears after some time. 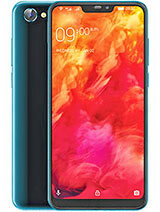 So , I request you to please improve the LAVA A97 and also other models of LAVA because no other chinese or international phones like Vivo , Oppo , Redmi etc. shows up problems like this. Also, I am selling the phone day after tomorrow only for &#8377; 3,000 , which shows that others also know what LAVA is worth of. Freakin worst phone ever. 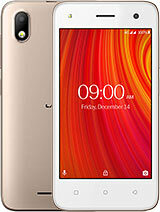 I am going for Redmi and I'd also suggest to my family as well as friends never to use LAVA.... Thank-you. 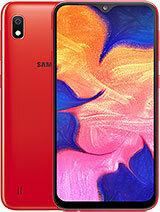 Worst phone in india..automatically change display colours.hide contacts..poor camera.do not work night mode..i miss more events in night time..i feel shame for buy this mobile. Just three months back bought a97 and it starts giving bunch of problems . First and for most issue is contact list and calls log automatically gets disappeared for long time specially when I need to call , second thing is phone is coming with useless application installed which consumed 75 % internal memory of phone .. 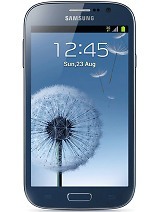 I'm just fed up with this mobile and I ll never ever buy in future nor recommend any one of my friends family . 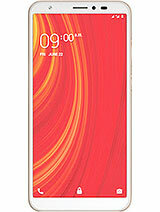 Total of 67 user reviews and opinions for Lava A97.